We worked with the wonderful team at Nancy Ray Photography to produce a new brand film that communicates the core purpose and message behind their work. Legacy, purpose, and a team approach to serving their clients. This film was awarded a Silver Telly Award for branded, business content. 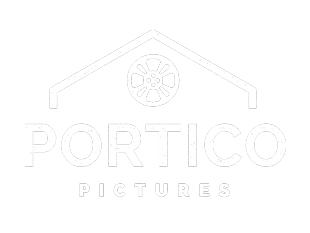 Portico Pictures takes home 2 Telly Awards!! 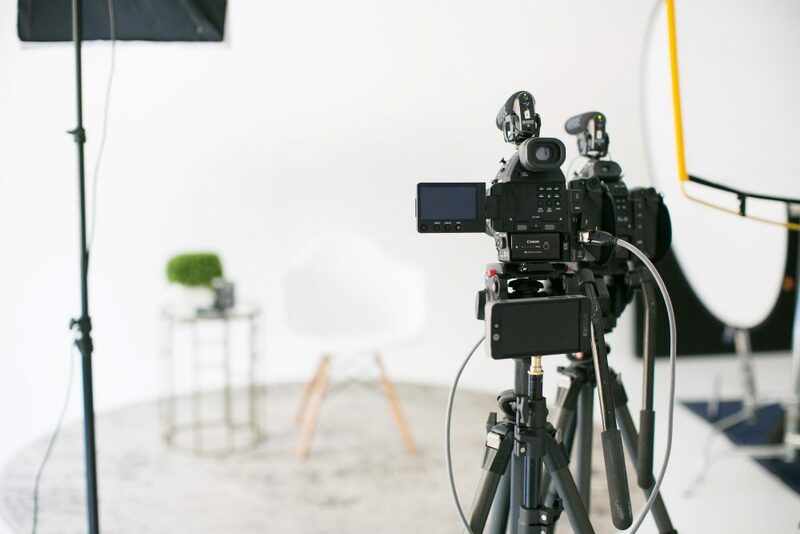 We love telling moving stories that help facilitate meaningful relationships between businesses, brands and their clients. To be honored and recognized as a result is quite a sweet reward. 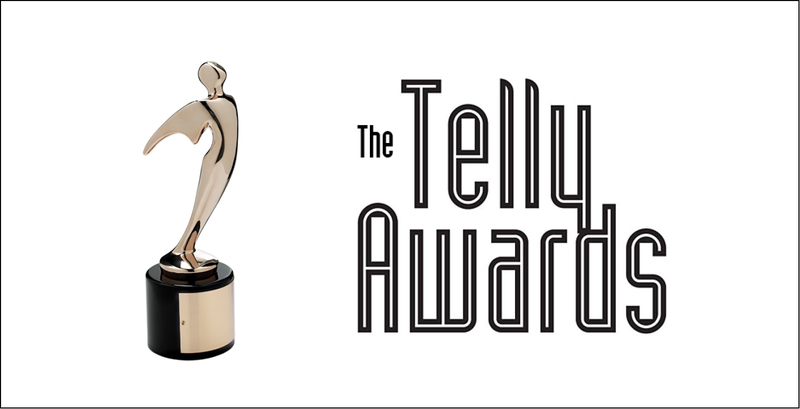 This year we were honored with a Silver Telly award for the promotional video we created for Nancy Ray Photography and a Bronze Telly Award for the commercial we created for the Angus Barn. Stitch Golf released their Ultimate Garment Bag this month and we partnered with them to create a short promotional video for the bag. Our priority for this video was to showcase the high quality design of the UGB as well as how easy to use and functional it is for the frequent traveler. Clothworks, headquartered in Seattle, Washington, takes responsible production seriously. From dirt to shirt, its American Made Brand fabric is 100% cotton shirting, grown in America, woven in America, and dyed in America. Lacy Vardeman, U.S. cotton grower, talks about how sustainable changes in cotton seed varieties allows her to use less chemicals and have a better balance with nature. “The improvements have allowed for more beneficial bugs to come in and flourish”, says Vardeman. 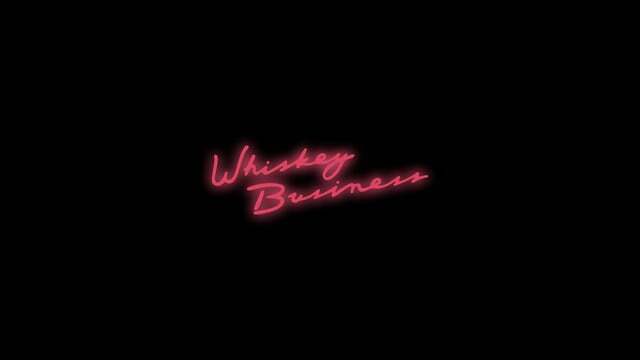 DJ Joe Bunn approached us to create a major announcement for his business and career, so we decided to do something fresh and unique. After all, we knew we had to capture attention of DJs around the world that could benefit from Joe. 22 Nov Before and After of the Studio: So much to be thankful for!